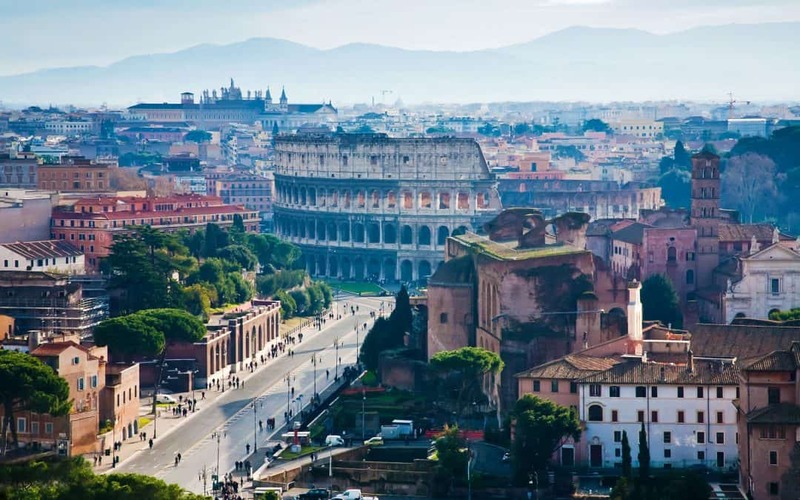 Travel in Rome is not an easy experience, this might be the reason why thousands of tourists visiting Rome, expect to have a good Roman guide , not only to understand the complexity of one of the most important cities in the world, but to live Rome as romans do. It is known that Rome was “caput mundi”: head of the world two thousand years ago, as everyone knows that “All roads lead to Rome” . Many people, instead, don’t know the reason of these expressions. This is our goal, to give you all the necessary answers in the exact location where these terms were born. Being an architect , with an urban planner master degree and coming from a Latin country, were the basis from where I started to study Rome. Rome became alive and everything was a sort of a movie. This is the movie I love to narrate. 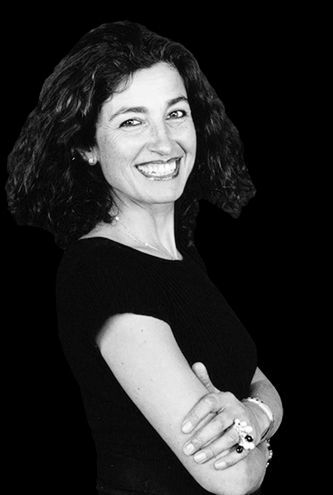 My clients are delighted by my illustrations and their comment is always: Ximena, you are an excellent story teller. My background gave me the possibility to link Rome´s heritage to the rest of the world and this is my asset. 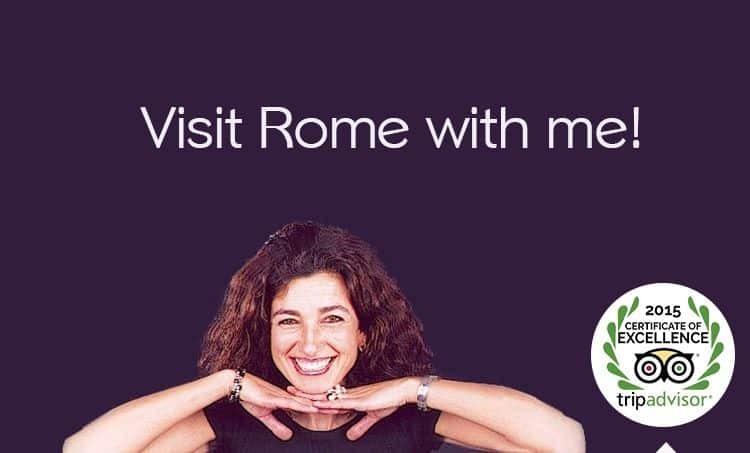 I know what my clients want to know of Rome, because once I was a tourist in Rome and the doubts I had in those days, no one was able to respond. This is the challenge I had when I decided to become a Guide in Rome. Look after my doubts: why, who, where, how, when. Books and books, miles of walking to find the answers, the monuments, the buildings and study each one to comprehend their meaning. Now my clients have the privilege that receive a qualified explanation of the many curiosities they have treasure in their memories for years. Hence, my architectural and urban background has allow me to offer extremely exquisite lectures for all kind of visitors. 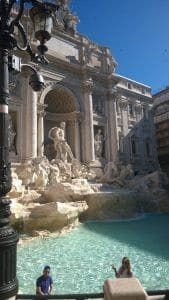 My private clients who are willing to have a stupendous Rome Travel during their Italy Cruises and expect to see the best of Rome in one day, normally contact me. For the shore excursions I send a private and professional driver to the Roman Port . What a joy to arrive at the port and a smiling and respectful personal driver is waiting you and your family, in front of the ship, for a day tour of Rome. 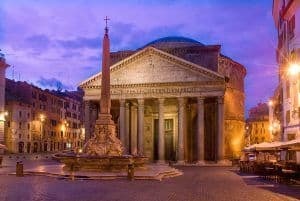 You will feel delighted to skip the crowd and the chaos and to reach Rome in a comfortable private Van where I will be waiting you in front of the historical Rome. My private tours of Rome are a stupendous movie. No movie will give you the passion, the fun and the joy than a Rome tour with a roman dweller. But not only, the fact of having a safe sensation of sharing your experience with a local that knows every tip and is familiar with customs, people and of course, the enormous Roman culture. The beautiful fountains like the Trevi Fountain, and its three coins´s tradition. 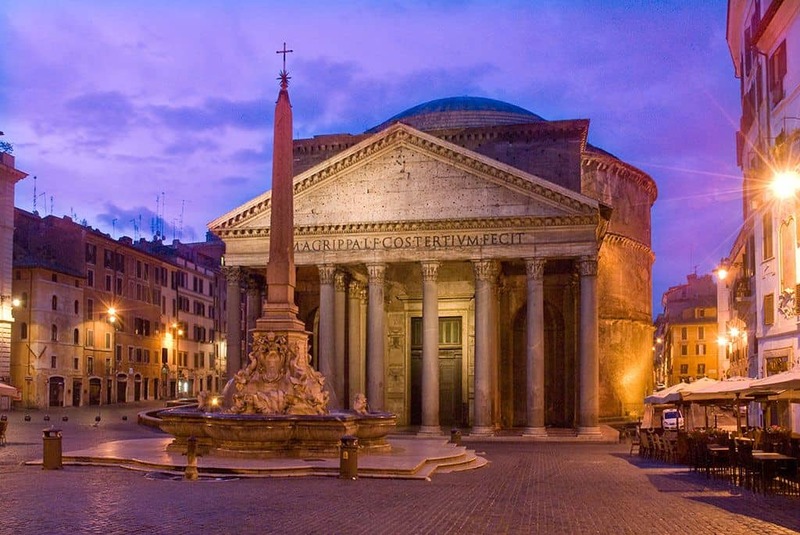 The Pantheon, with its glorious dome, and the Christian Rome with their hundreds of churches!!! After a day tour with me, you will return to your ship rich and happy. Come to Rome and visit Rome with an Architect.